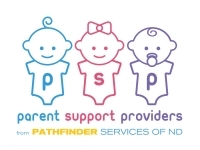 The Experienced Parent Program provides emotional support and information to families of children birth to 3 years of age with developmental disabilities, delays, and ongoing health care needs. Parents are a child’s first teacher. They are experts on their child. 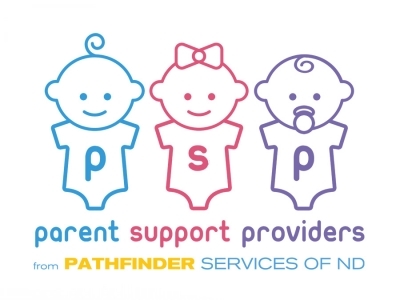 Pathfinder Services of ND's Experienced Parents support families in this important and lifelong role. Parents have many questions and concerns in coping with their child’s needs and their own feelings. Personal support from another parent, who has a child with similar needs, can be helpful in coping with these challenging experiences and feelings. “Experienced Parents” are available to provide support and information.